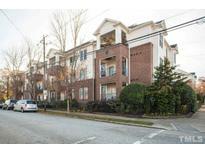 Below you can view all the condos for sale in the Governors Square subdivision located in Raleigh North Carolina. 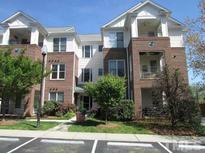 Listings in Governors Square are updated daily from data we receive from the Raleigh multiple listing service. To learn more about any of these condos or to receive custom notifications when a new property is listed for sale in Governors Square, give us a call at 919-928-5027. Walking distance to Person Street & Seaboard Station restaurants, bars, shops and William Peace University. MLS#2248691. 2017. Don't miss your opportunity to scoop up this prime piece of Real Estate! *Seller open to kitchen allowance* MLS#2226402. 297.